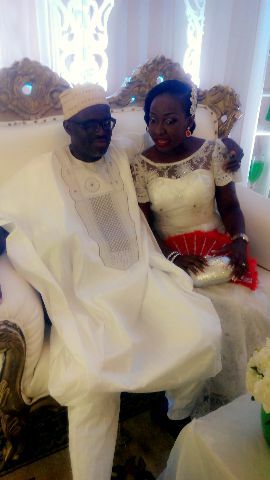 Congratulations to our darling Barrister Ama Yeboah and her handsome husband Osakwe Ohien as they finally made it official in Benin on the Ist of October 2016. The traditional marriage was held in Axim Ghana on the 21st of March 2015. 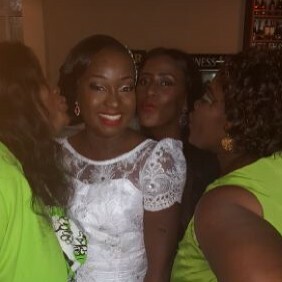 Ama is a lovely lady, a barrister of great repute in Abuja and a friend of House of lawof. 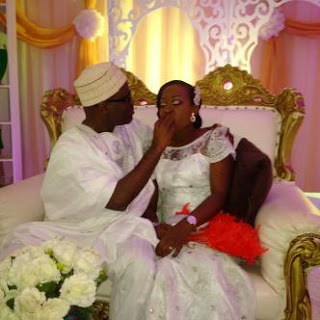 The Agbada and Dress concept the couple choose to use for their reception is so lovely and mature. 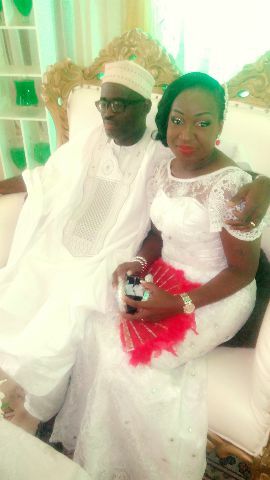 We wish the latest couple in town a happy married life and to my darling Ama I wish you Triplet. More pictures after the cut. 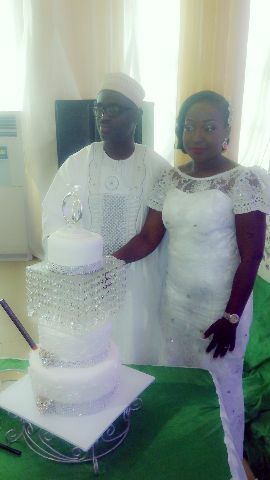 White agbada on his wedding day? 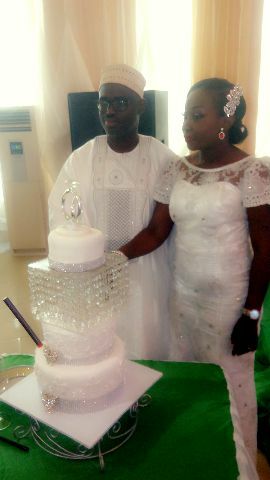 ?..the both look lovely,wishing them marrital blessings in thousand folds.